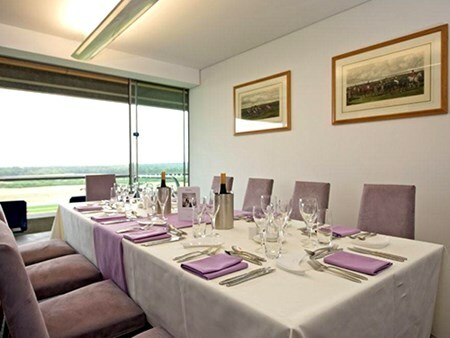 What better way to enjoy a day at the races than with outstanding VIP hospitality Packages at Ascot Racecourse, where groups of guests can enjoy sumptuous fine dining, complimentary drinks and VIP treatment to complement the panoramic views of the racecourse afforded by the elevated hospitality suites. 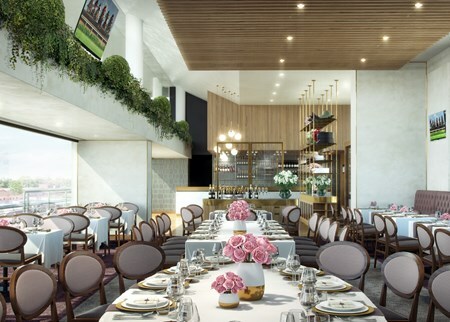 On5 is an award winning, glass-fronted restaurant on the fifth floor of the grandstand. The finely-crafted interior has been inspired by the artistry of horseracing, that of the farrier, trainer, groom, saddler and jockey. A private lift takes you up into elegant, yet timeless surroundings. 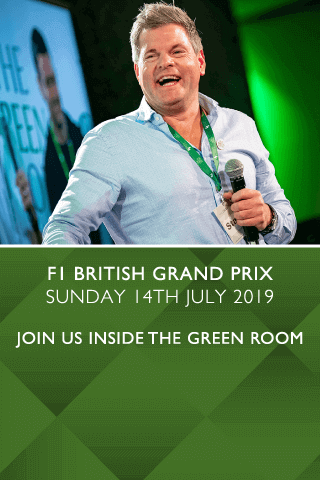 The bar area is a place to gather between races, while a private balcony and roof terrace offer stunning panoramic views across the track and Windsor Great Park beyond. The most prestigious of the restaurants at Ascot Racecourse. The Parade Ring Restaurant sits opposite the Royal Box placing you right at the heart of one of the world’s most famous and best-loved racecourses. 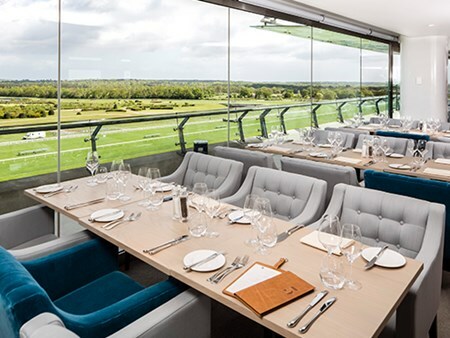 The restaurant offers two exclusive private viewing areas overlooking the Parade Ring and the Winning Post, providing magnificent views only a short walk from your table. 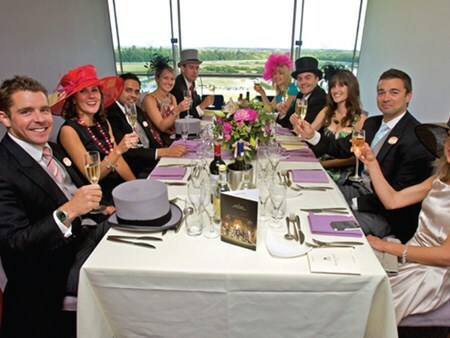 With the Gold Package you can hire an exclusive box at Ascot Racecourse, with beautiful views of the racecourse and a sumptuous three course buffet there is no better way to entertain at Ascot. Private boxes are available for a minimum of 12 guests. For an unforgettable experience at Ascot Racecourse the Platinum Private Boxes are an ideal way to entertain top clients. A Champagne and canapé reception awaits you before enjoying the days racing from a prime viewing balcony. Situated within the stunning new Ascot grandstand adjacent to the Royal Enclosure, this beautifully decorated private box has its own spacious private balcony, providing its glamorous clientele with stunning views of the final furlong, the winning post and the picturesque Berkshire countryside. Guests will be able to enjoy the finest cuisine whilst watching the action from each exciting race. GUests will have easy access to the rest of the racecourse including the Parade Ring, where you can study the horses in person before making your all-important selections. Can't find your favourite Sagaro Stakes Raceday package?